Summer heat is finally over, we spent many sailing days searching for wind and shade. It is now time to welcome back our Northern Friends and tune up our sailing skills for our winter series. With seven classes of boats sailing it will be a very busy schedule. Along with our normal sailing schedule we will be hosting several regattas. 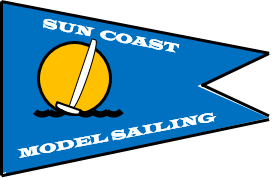 Early November is the EC-12 Nationals with 35 sailors registered, early December we have the DF65 and DF95 Travelers Trophy Regatta and late February the Soling 1M Nationals. Looking forward to meeting all the participants from near and far. Again, be sure to check our website for the dates of these events, race results and photos. See you on the pond.